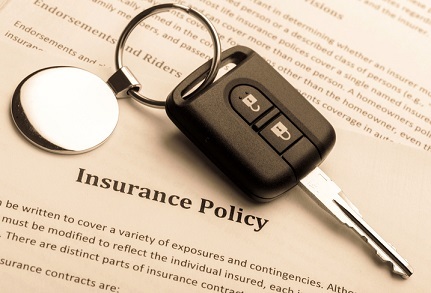 An insurance agent in Flint, MI has had his license revoked after regulators found that he sold fake auto insurance certificates. The agent, Dillen Leonard, was also ordered by the Michigan Department of Insurance and Financial Services (DIFS) to pay a fine of $25,000. The DIFS launched an investigation into Leonard after receiving a complaint against the agent, which claimed that Leonard allegedly prepared, issued, and delivered fake insurance certificates to customers. DIFS’s investigation revealed that Leonard had delivered the fake certificates of insurance to at least 29 individuals. Authorities noted that each certificate was formatted to look like a legitimate insurance certificate – complete with forged inception and expiration dates. Investigators also found that each customer had knowingly purchased fake insurance from Leonard, allowing them to register a vehicle with the state. The case has been referred to DIFS’s Anti-Fraud Unit for further investigation, WNEM reported.